Young middle-class working sector fills the shopping malls in downtown Bangkok. Just outside some of the shopping malls, the city is building infrastructure to solve the city’s traffic nightmare which is made worse by more cars on the street as a result of tax rebate. Income tax cuts are implemented by the government along with an increase in the minimum wage. There is increasing demand from Indian and Chinese market, boosting the export sector. Property and real estate sectors are equally booming. Thailand’s outperforming stock market is luring investors from all parts of the world. These scenarios clearly depict a healthy and “hot” economy. In fact, the World Bank has made a forecast that the Thai economy will grow 5.3 percent in 2013, up from its 5 percent forecast in December. The GDP growth in 2014 is expected to grow at 5 percent, again up by 5 percent from earlier forecasts, according to a lender’s report in April. 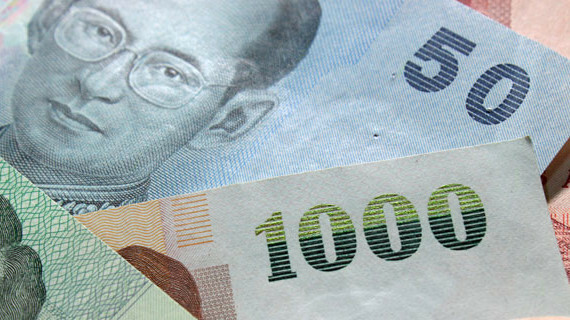 The Baht has increased its value around 4 percent against the dollar and is at levels that have not been seen since the 1997 crisis. Overall, as the political problems soften up, there’s no stopping Thailand from becoming the blessing; global investors are setting their eyes on. The senior country economist for Thailand at the Asian Development Bank, Luxmon Attapich mentioned that the 30 to 40 billion Baht infrastructure budget will be disbursed by the government in 2014. Priority is the water management project estimated at some 80 billion Baht to ensure that there is infrastructure in place in the event of any flooding of similar magnitude to that of the 2011 flooding. This 80 billion Baht is on top of the 35 to 40 billion Baht invested in the project in 2013. In the past 14 months, the Thai stock exchange has risen 48 percent although it has shown signs of slowing. The property price index is increasing although, not as high as expected. It should also be carefully monitored. The Consumer Confidence Index has risen continuously for six months in a row. It was at 84.8 points, up from 84 in the March 2013. A massive flow of capital into emerging markets coming from low interest and monetary policies made easier in the United States, the European Union and Japan. Foreigners are rushing to buy into Thai funds. Investor Mark Mobius had generously invested a quarter of his US$ 18 billion Templeton Asian Growth Fund in Thailand and it is the biggest investment made in the region thus far. Fear of an asset bubble bursting once the funds are withdrawn even if the influx of capital has boosted stock and property prices. According to Bert Hofman, the World Bank’s chief regional economist: “continued demand-boosting measures can be counterproductive and could trigger or add to inflation. The stimulus measures have stoked spending and added to the rising household debt. This ought to be monitored by the Bank of Thailand especially that 1.25 million Thais took advantage of car-buying incentives, introduced by the government to boost domestic consumption. 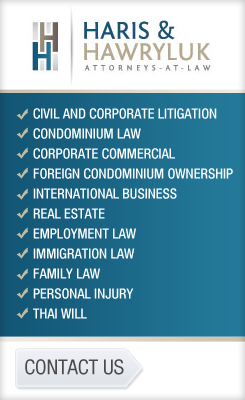 Take all of these into the equation and decide if the Thai economy is too hot to handle. Overall, according to expert analysts, Thailand is still one to be reckoned with as its economy is still in great shape.